Visual learner? 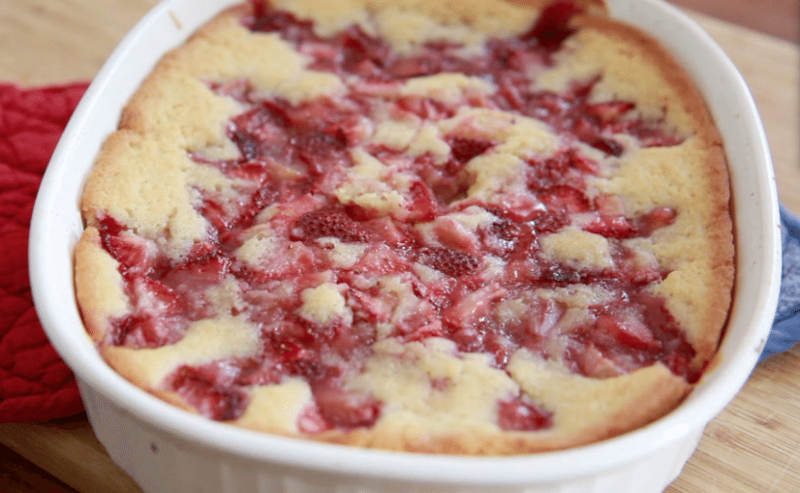 Watch me make this Old-Fashioned Cobbler from start to finish! Hey, remember when I said blackberry cobbler was my favorite kind of cobbler? 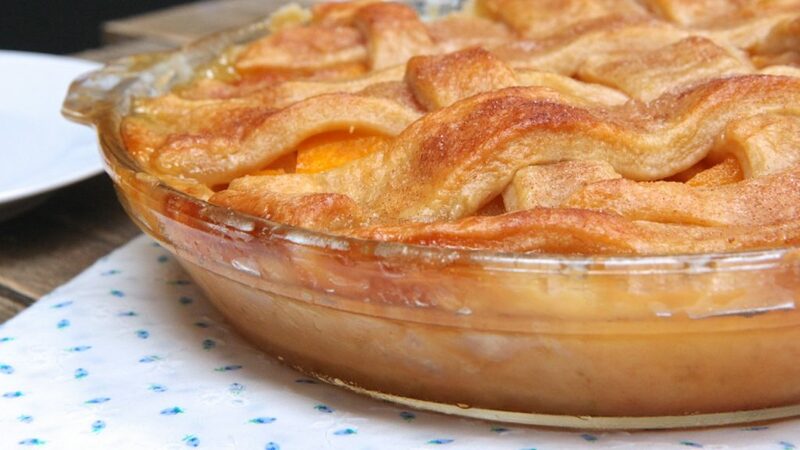 I then I said no, scratch that, peach cobbler is my favorite? 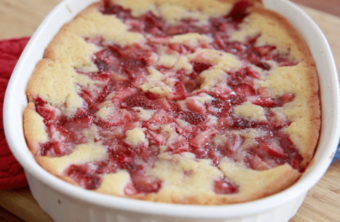 And then I said hole’up strawberry cobbler for the win!! Well, I take it back. I take it all back. 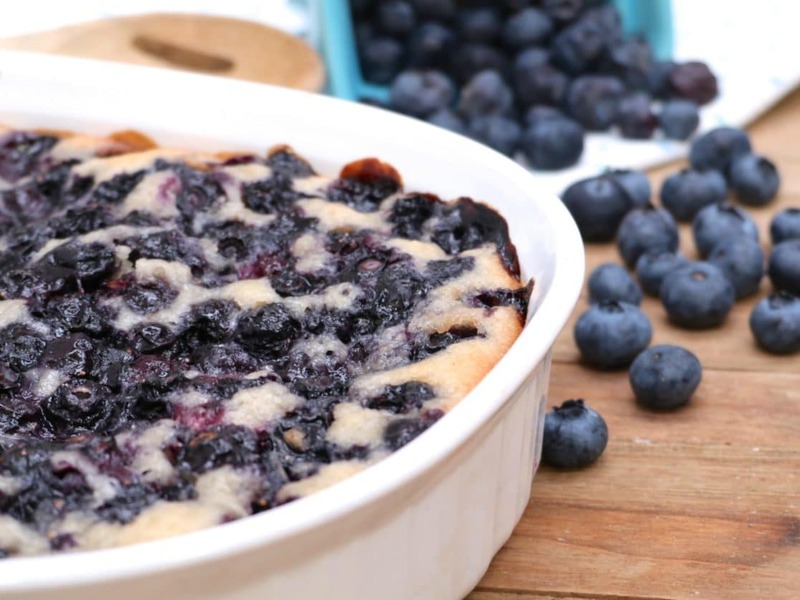 Because I’m head over heels in love with this blueberry cobbler. My gawd from Zion how did I forget what blueberry cobbler does to my soul! It’s like eating a giant blueberry muffin only better! 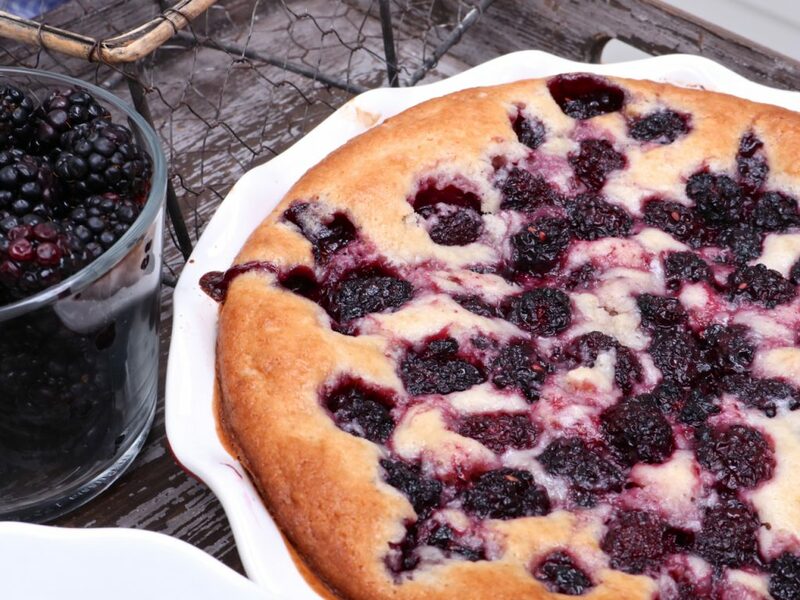 It’s fluffy, cakey and slightly biscuity, yet gooey from all of those fresh blueberries. Throw on some vanilla ice cream when it’s hot out of the oven, and it’s just… almost too much comforting goodness to handle. Blueberries are everywhere in NC right! The Farmers Market is overflowing with the best local blueberries and pretty cheap. Fresh and cheap? Now we’re speaking my language! I racked up like always. Something about local berries on sale makes me go crazy and I always end up getting more than I know what to do with.It’s kinda like when the forecast is calling for a snow storm and people feel the need to stock their fridge and pantry with bread and milk. Yeah, only I do this with berries in the summertime. Pray for me. I keep saying I’m going to plant me a blueberry bush since my boys love them so much, but I know I would only kill the poor plant. Oh well, can’t win them all! 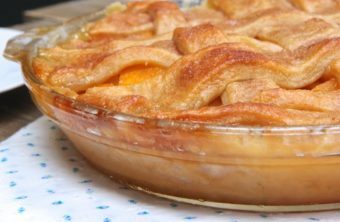 Fruit cobblers are usually my summer dessert of choice because they are so easy to make and a great way to use up berries. If you like cobblers and haven’t tried a blueberry cobbler yet, now is the time sista! 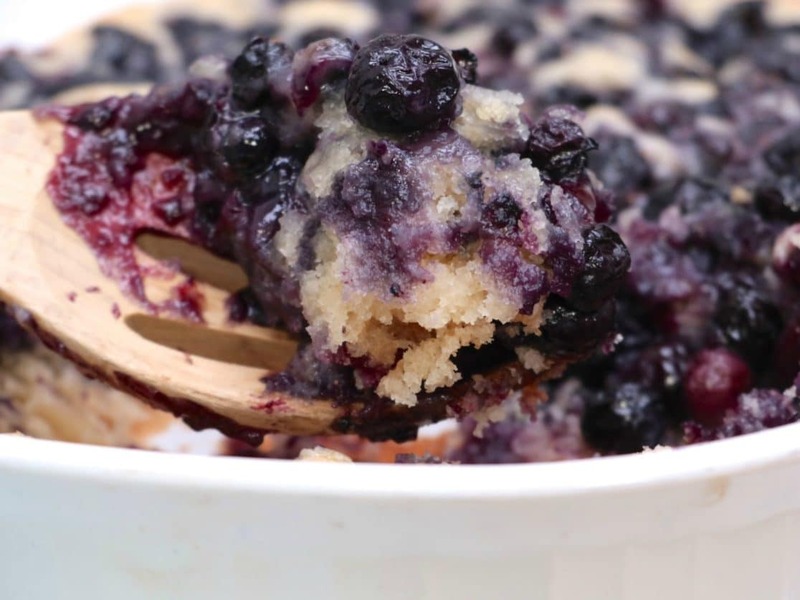 Get yourself some ripe, fresh blueberries and make this here cobbler. And don’t forget the vanilla ice cream. Summer is almost over, it’s totally ok to start working on your Fall/Winter love handles. 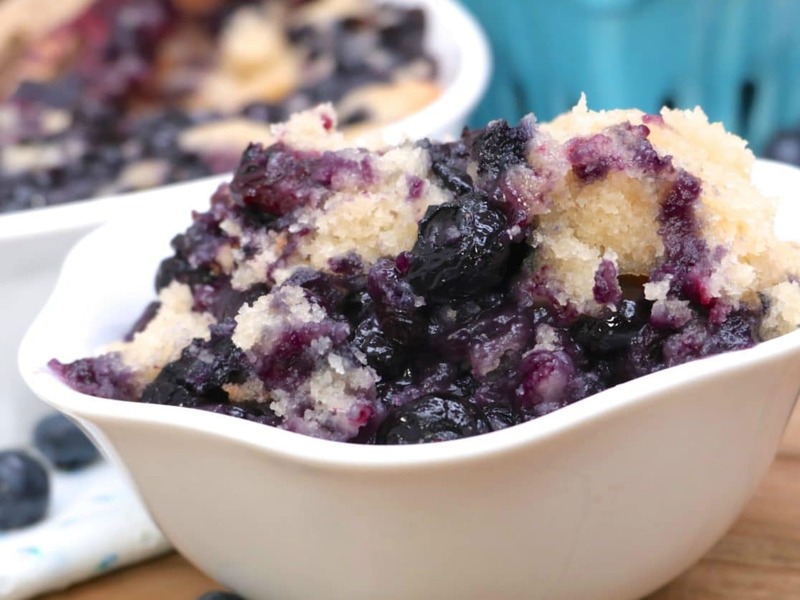 A Southern, Old-fashioned blueberry cobbler made with fresh blueberries in a fluffy-style cobbler crust. Generously butter a 1.8-liter baking dish. Set aside. In a large bowl add blueberries, lemon zest, and ¼ cup sugar. Toss to coat the blueberries in sugar, while mashing a few blueberries so that they release juices and create a light syrup. Set aside. In a large bowl whisk together flour, baking powder, salt and remaining sugar. Add butter, almond milk and vanilla extract, if using. Stir gently just until flour is combined. The batter will be a bit lumpy which is perfect. Shake the dish gently so the blueberries settle into the batter a little.